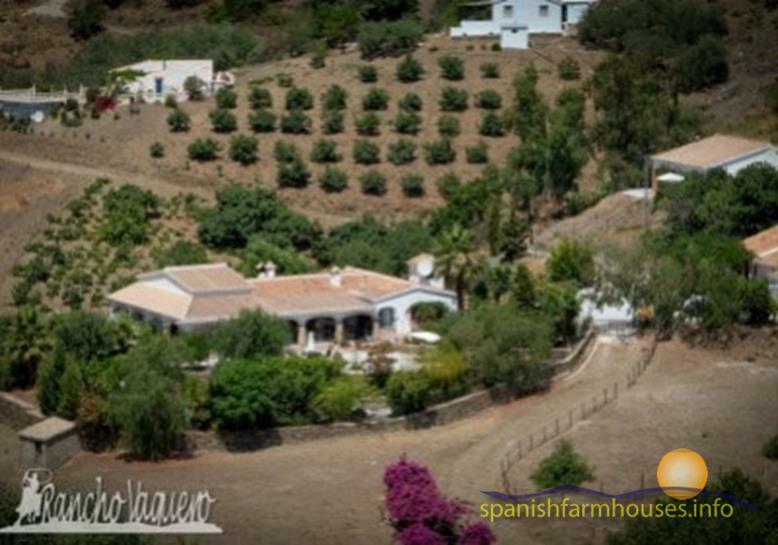 Idyllic and exquisite country estate, located close to the National Park, just ten minutes by car from Cómpeta. 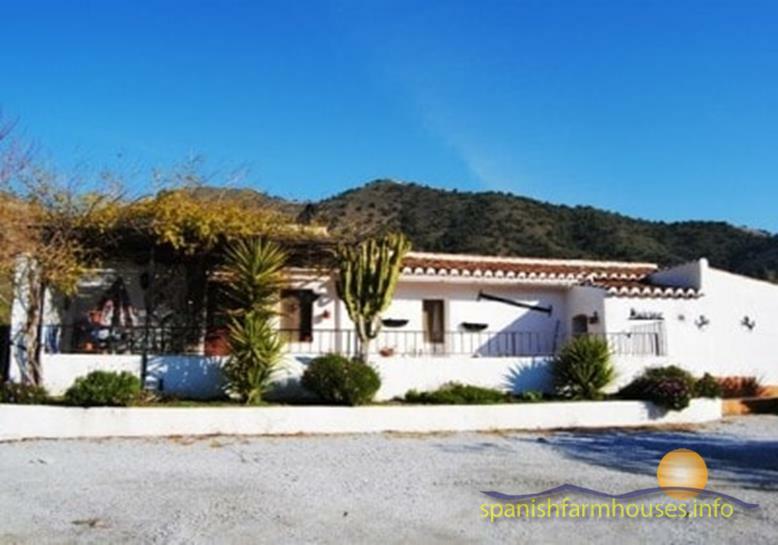 It consists of 3 houses, an apartment, 2 swimming pools and a stable block set in about 5 acres (17,000 M2) of farmland, the main house with 4 beds, a villa with 2 beds, a cottage with 1 bed, and the groom's quarters in the stable block. 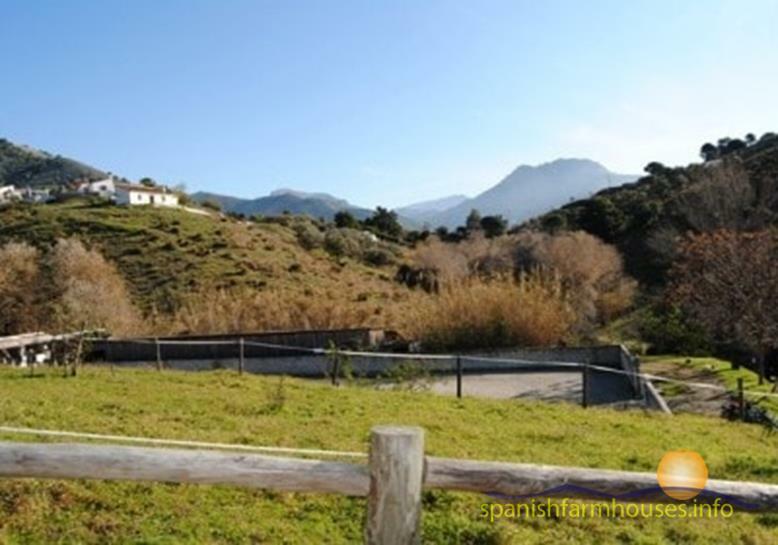 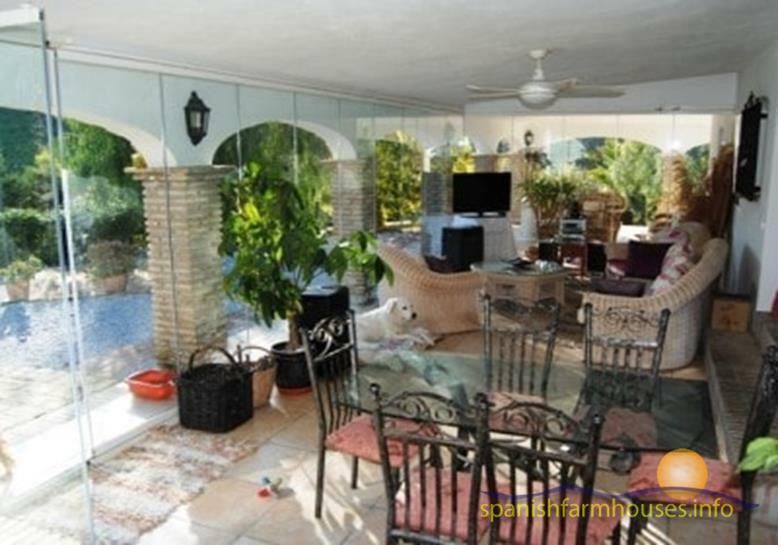 The property consists of an attractive rustic villa with a large lounge with fabulous views, large kitchen, four bedrooms, three bathrooms, pellet burner central heating, a veranda with arches and glass curtains, flowering garden with fish pond, a heated swimming pool, and several terraces. 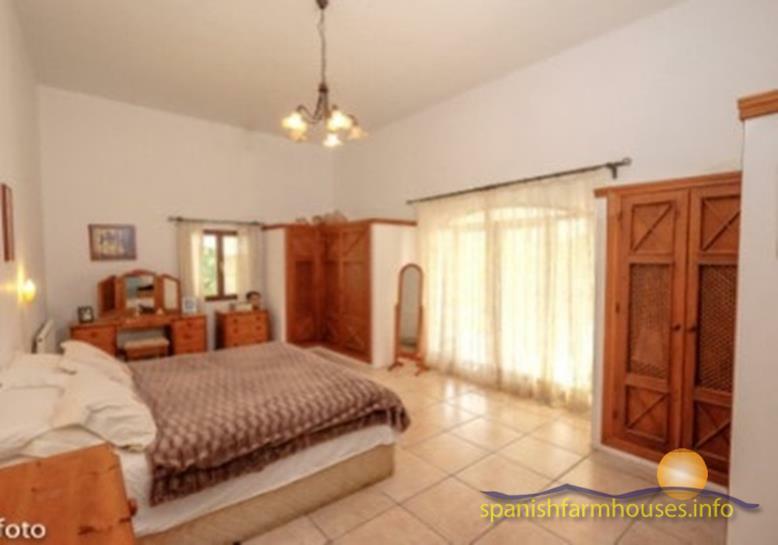 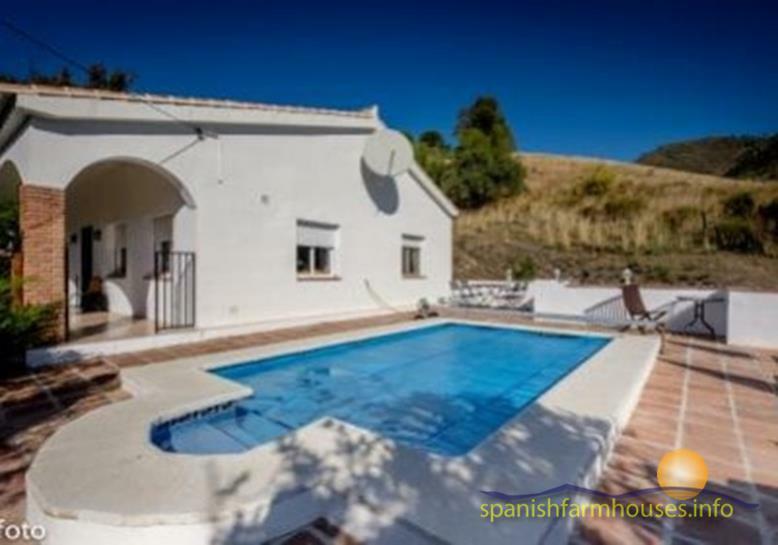 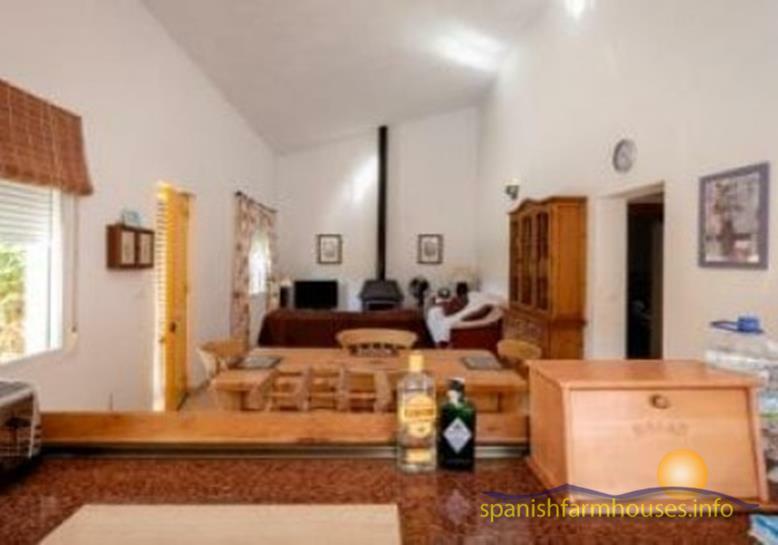 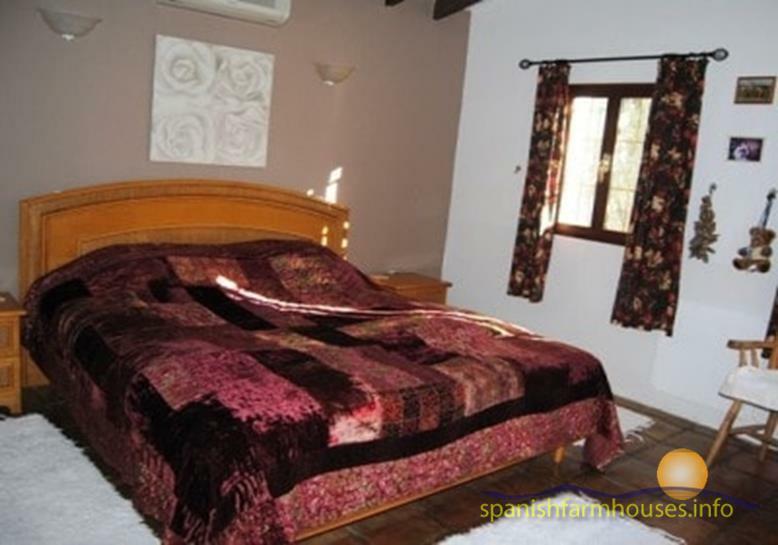 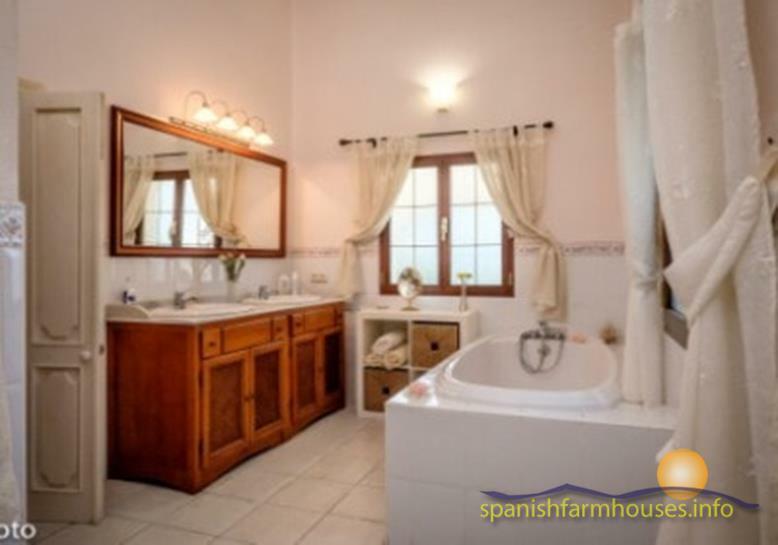 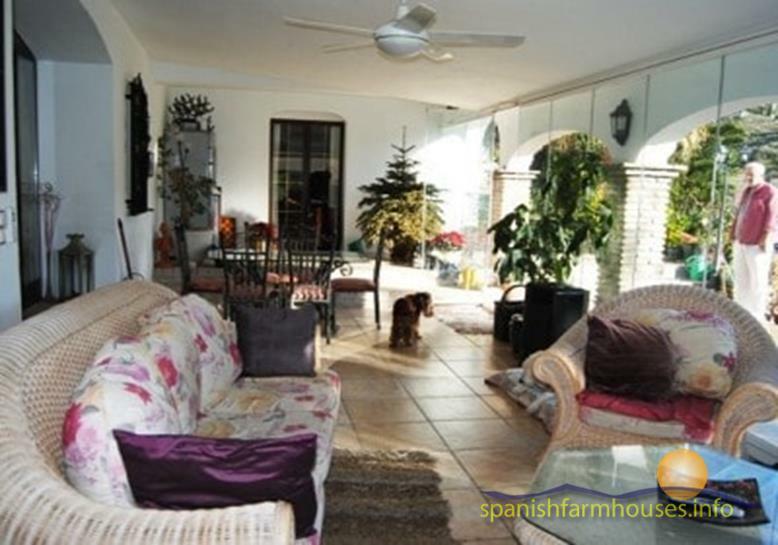 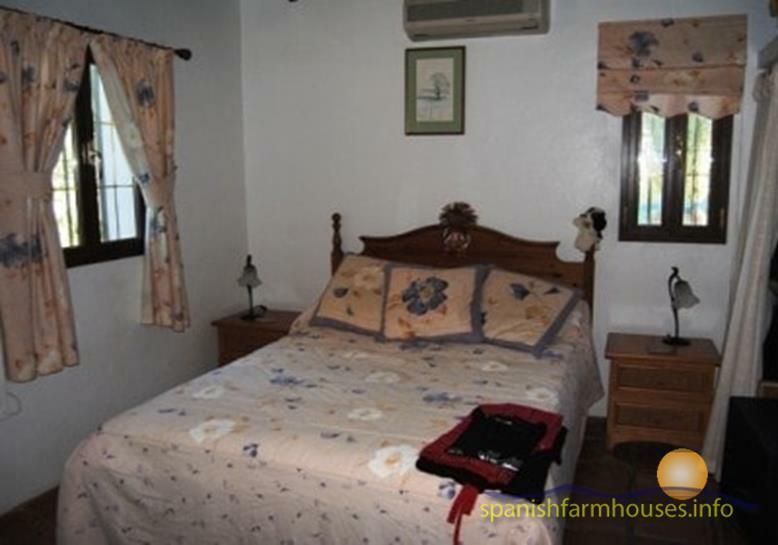 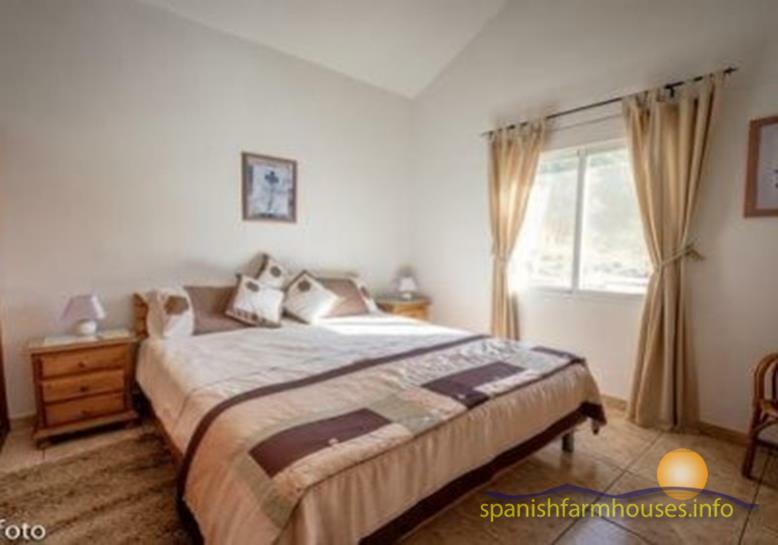 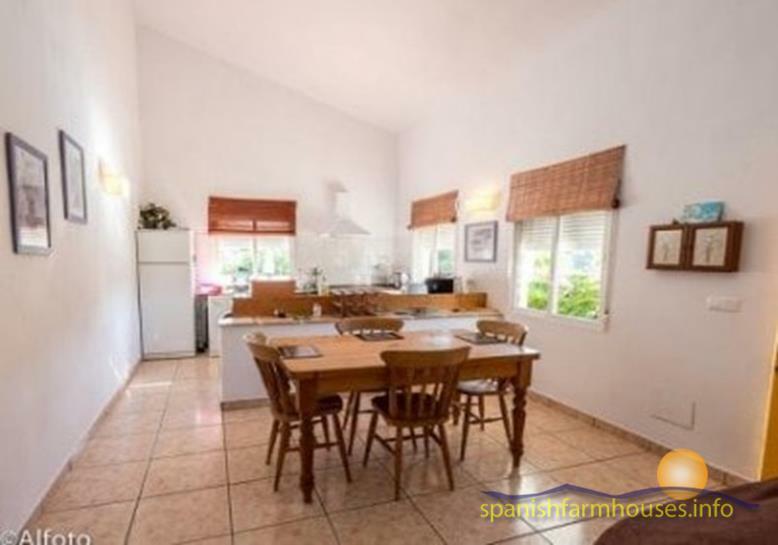 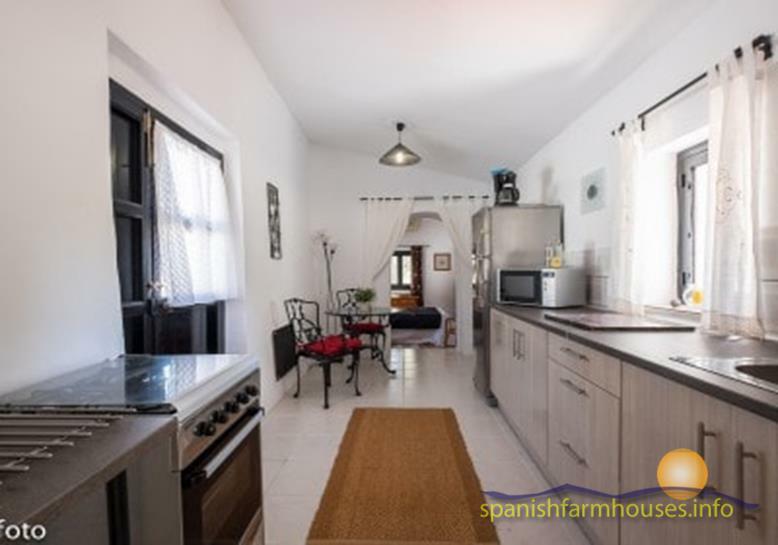 The cottage is a self contained finca with lounge, kitchen diner, one bedroom and one bathroom, and a newer villa with lounge, kitchen diner, two bedroom, one bathroom and a private heated swimming pool. 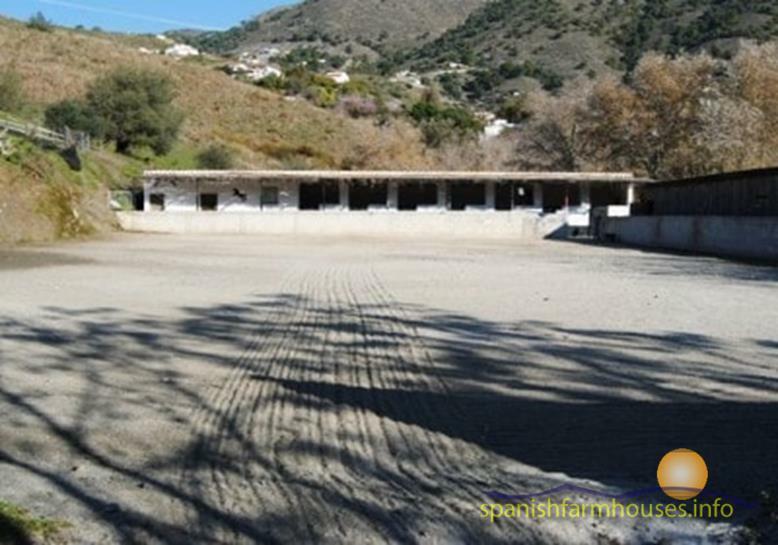 There are 13 stables to house 13 horses in two blocks and a large sand school of 60x40 m. Also there is a self contained groom’s apartment in the stable block which could also be used as a club room. 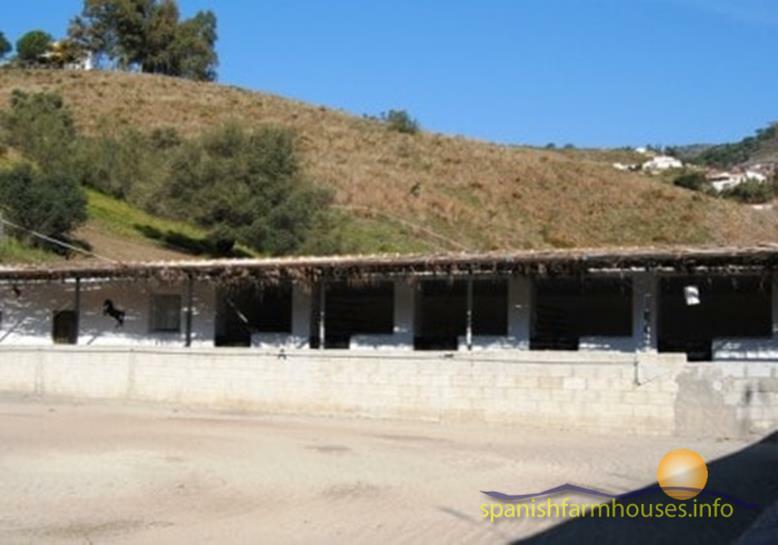 There are large terraced grazing areas, and lots of parking space. 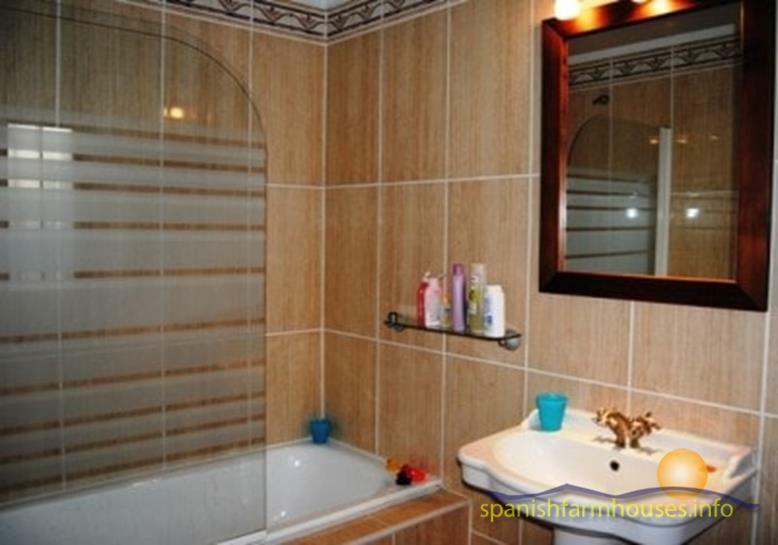 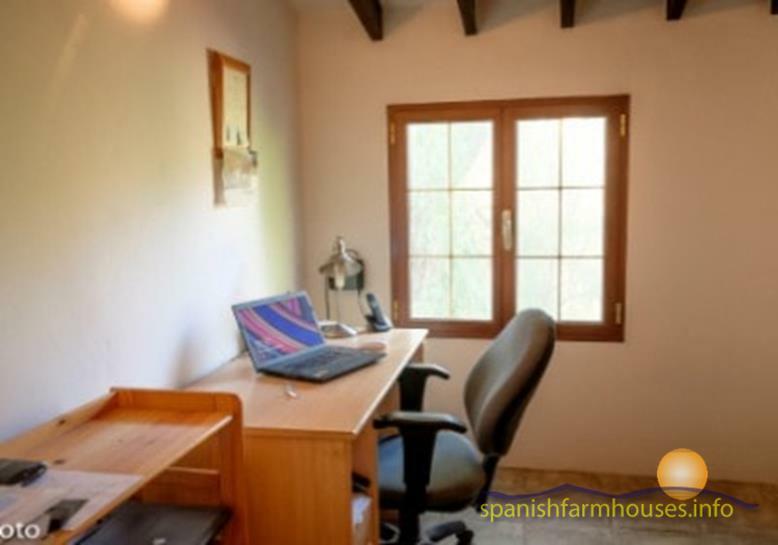 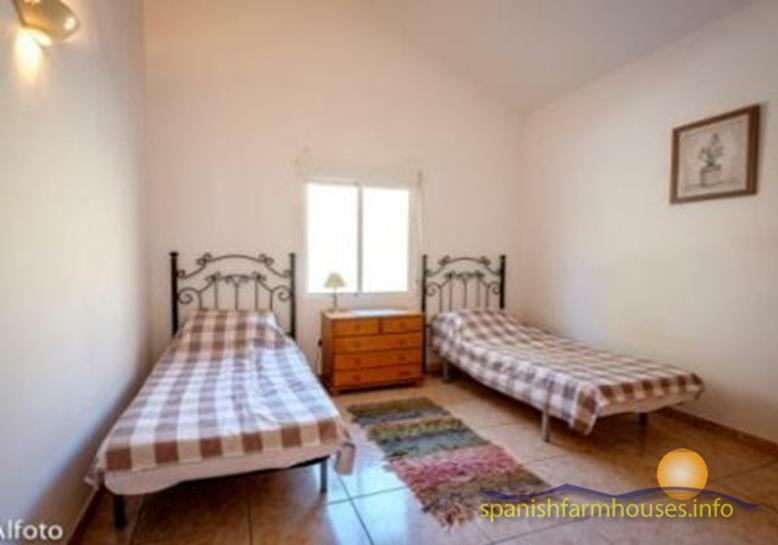 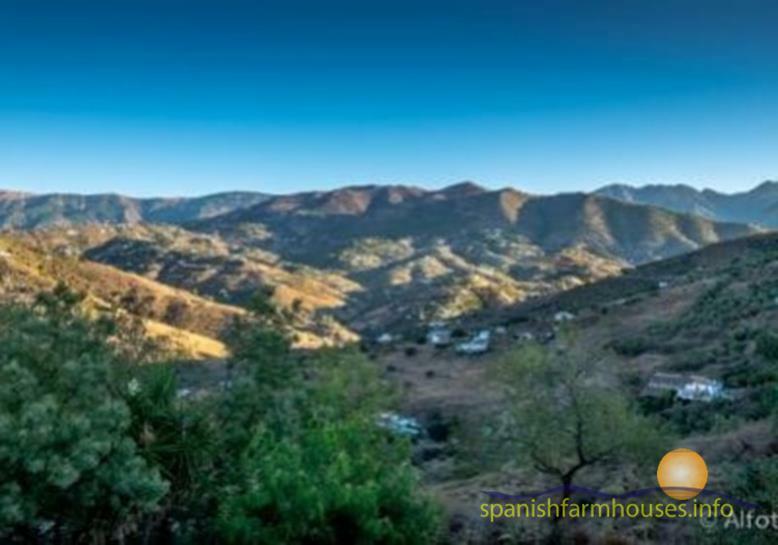 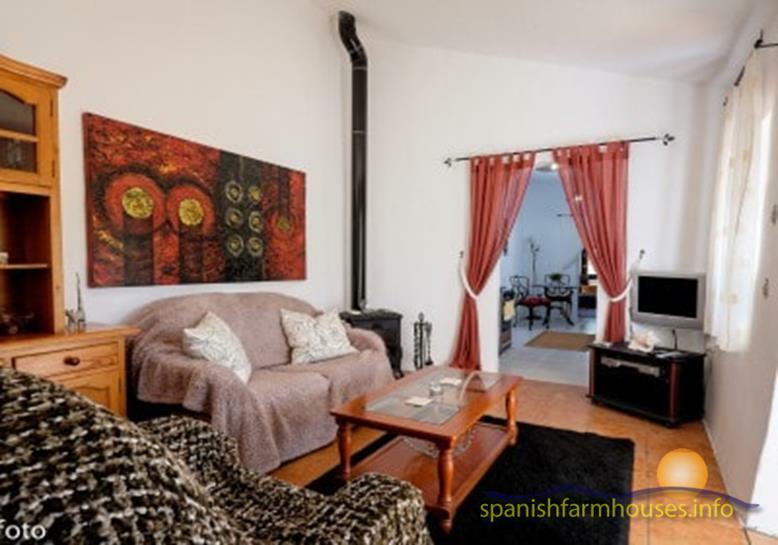 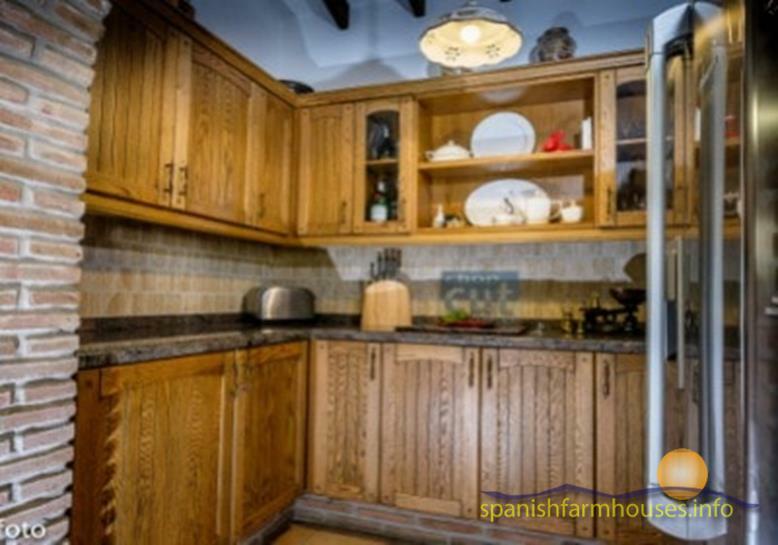 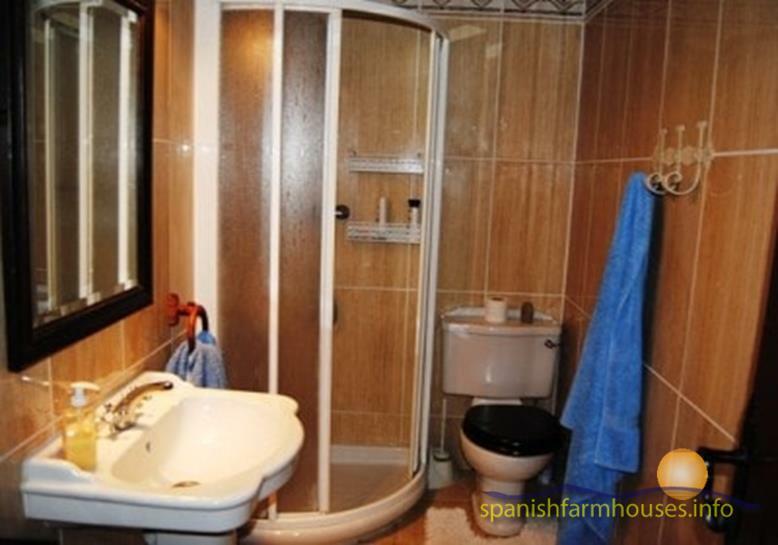 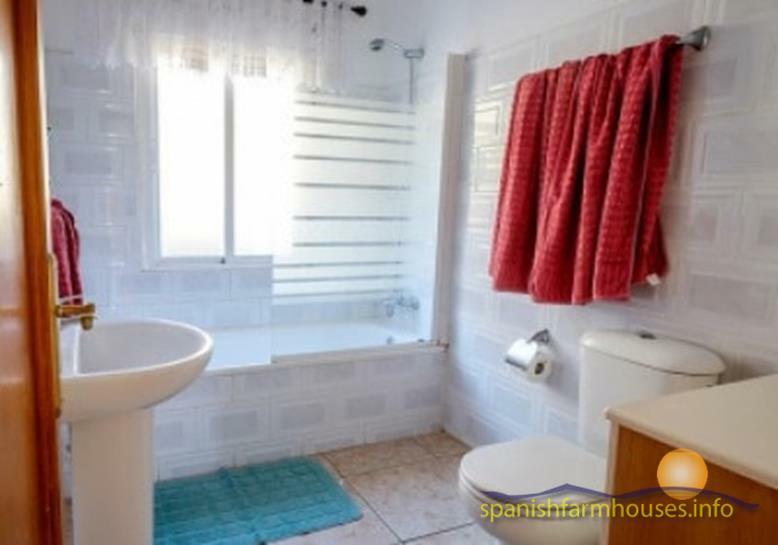 This is a property, which we can only describe briefly, it must be seen to be appreciated, by anyone who is considering the idea of owning a country estate in this beautiful part of Spain.